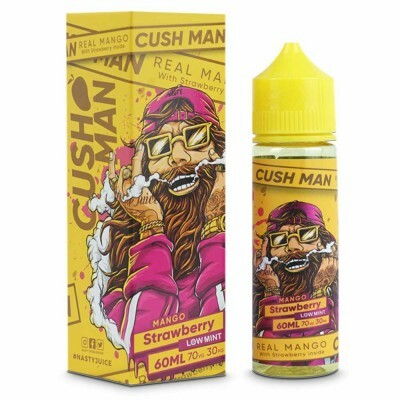 Nasty Juice’s Cush Man e-liquid proved so popular, the Malaysian based brand decided to expand it into a whole new range. 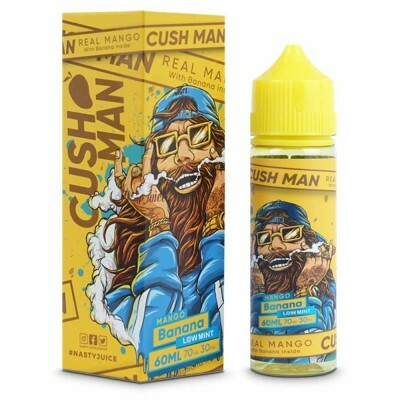 Each shortfill in the range brings a splash of tropical paradise to the vaping world with its mango twist on fruity e-liquids. Fresh, flavoursome and full of “va-va-voom”, this vibrant collection gets those customers through the door time and time again! 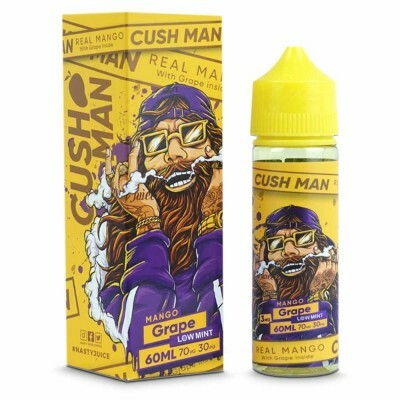 Cush Man comes in a 60ml bottle, with 50ml of e-liquid and space to add a 10ml nicotine shot. With a VG:PG ratio of 70:30, this e-liquid is perfect for cloud and direct-to-lung vapers.